After our recent post on Tillotson Construction Company’s elevator at Hinton, Iowa, reader Brad Perry sent in one of his own photos of the location, which you see above. 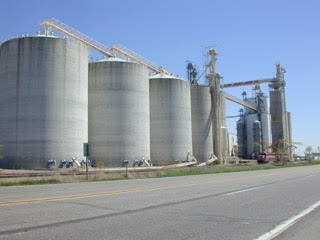 We believe the concrete elevator was built in 1954. Brad also alerted us to some news. 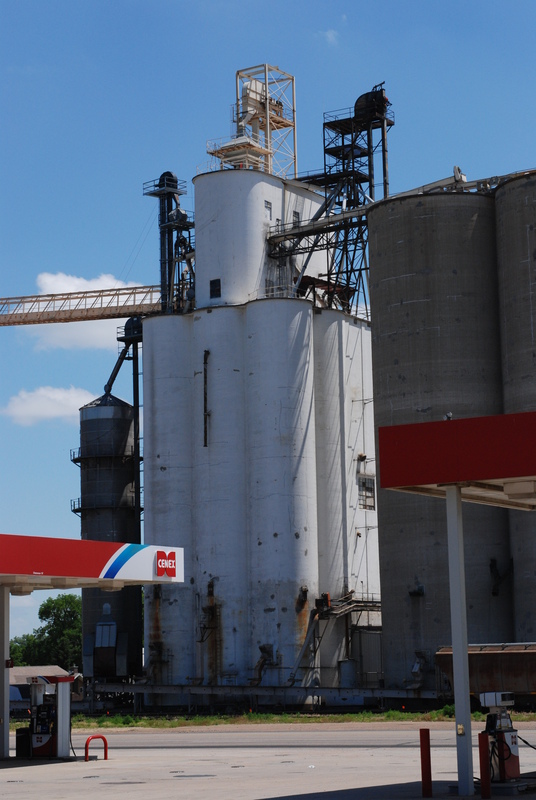 On July 1, the Farmers Cooperative Company, of Hinton, merged its operation that includes the Tillotson elevator with Central Valley Ag, which he calls “a very large” co-op from York, Neb. Indeed, chief executive Carl Dickinson welcomed FCC in a statement on CVA’s website. See CVA’s website for a superb aerial view of Hinton.